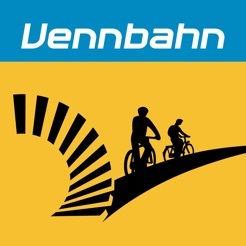 The Vennbahn bike path is one of the longest rail bike paths in Europe, leading through Germany, Belgium, and Luxembourg. 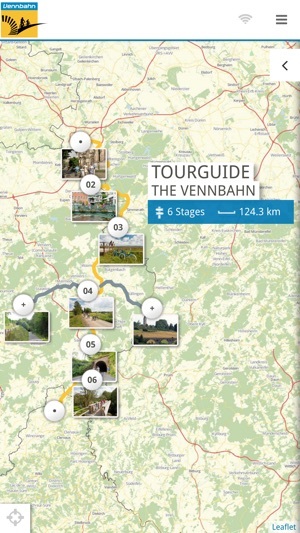 With its average climb of about 2% the path stretches from Aachen, straight through East Belgium, to Troisvierges, offering 125 km of fascinating landscapes, border country atmosphere, history, and stories of the Vennbahn. 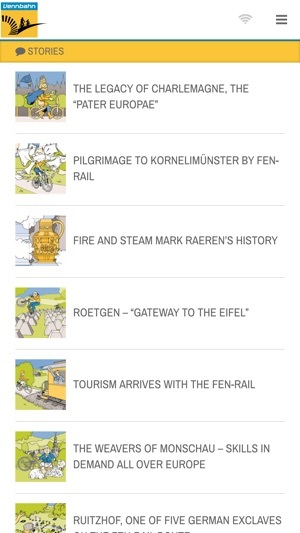 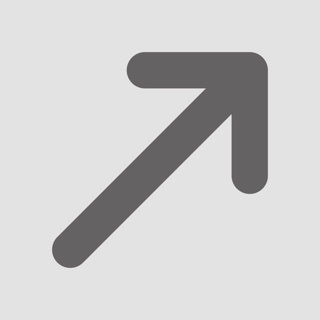 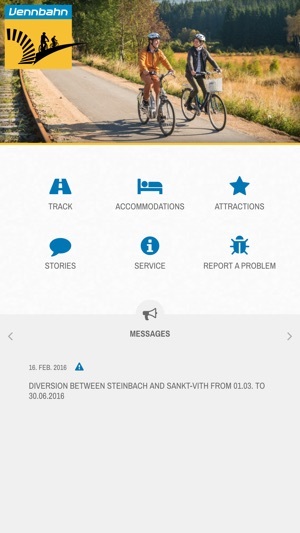 The Vennbahn App is the ideal companion for your cycling trip. 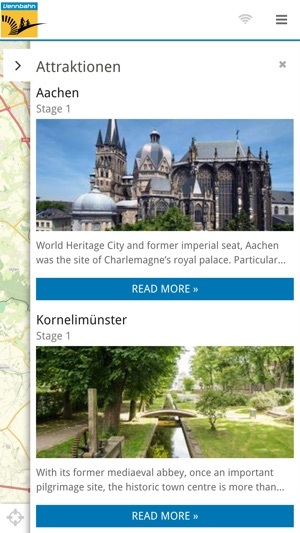 You will find all the useful information you need, such as routes, signs, rest stops, track topography, attractions and quality lodging. 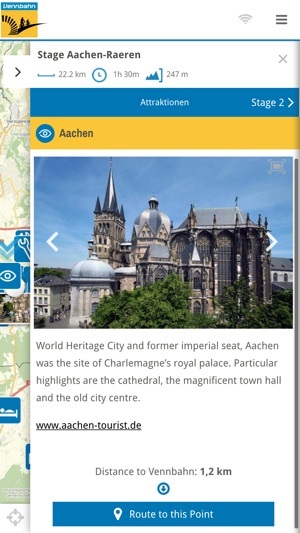 The app can also be used offline.